Well maybe that question deserves a longer answer. I do love the 964, its an amazing car. It ticks all my boxes but maybe there are something lacking, can a car be too perfect? wanted something fun and driveable that I could just service and drive. The 964 was chosen over a Boxster S mainly because of depreciation and hey….it’s a 911. 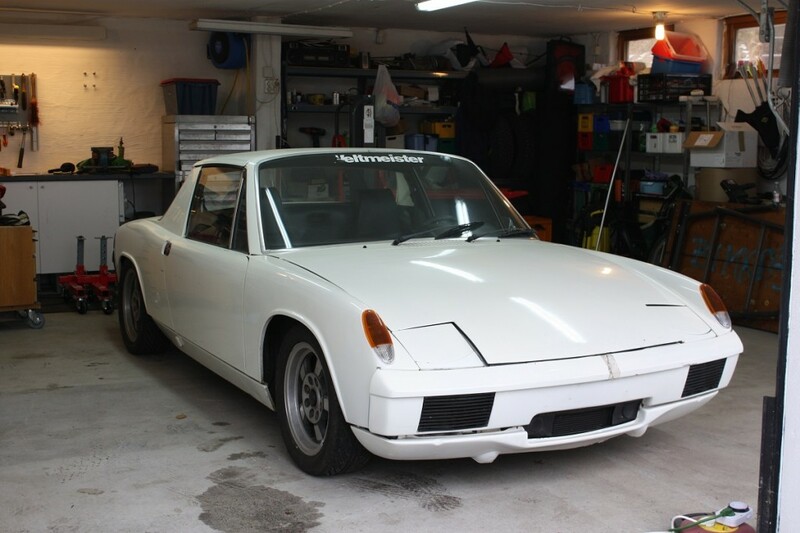 So the 911 moved to a new home and a 914 was bought. toy with the possibility to surprise with acceleretion performance rather than topspeed. full Martini Racing Liverie or why not black metallic with a gold JPS trim, that would be awsome. replaced together with all bushings etc. …to be continued as the work progresses. Matt, can I have your e-mail address? I am friends with a number of 914 enthousiasts from Belgian, France and the UK. 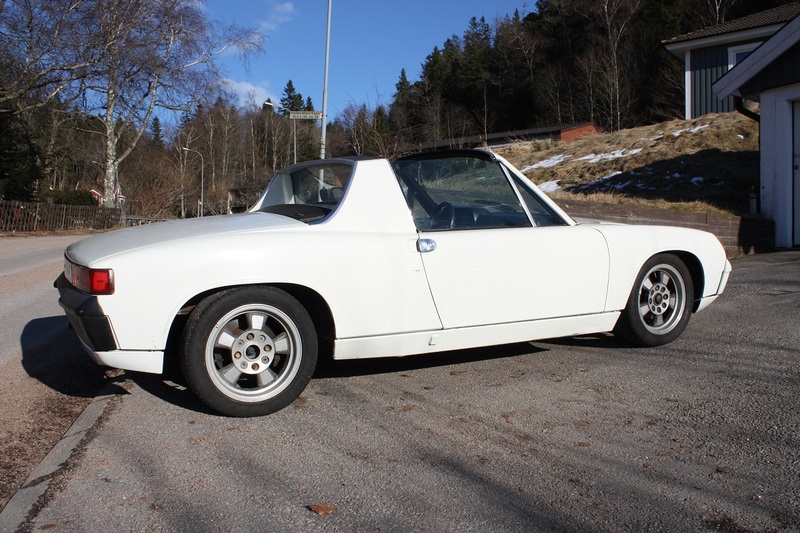 We would like to hook up with 914-ers in Scandinavia.